If you're ready to take your storage options to the next level, we're here to help. We can assist you with a wide variety of off-the-rack or custom shelving and closet solutions. 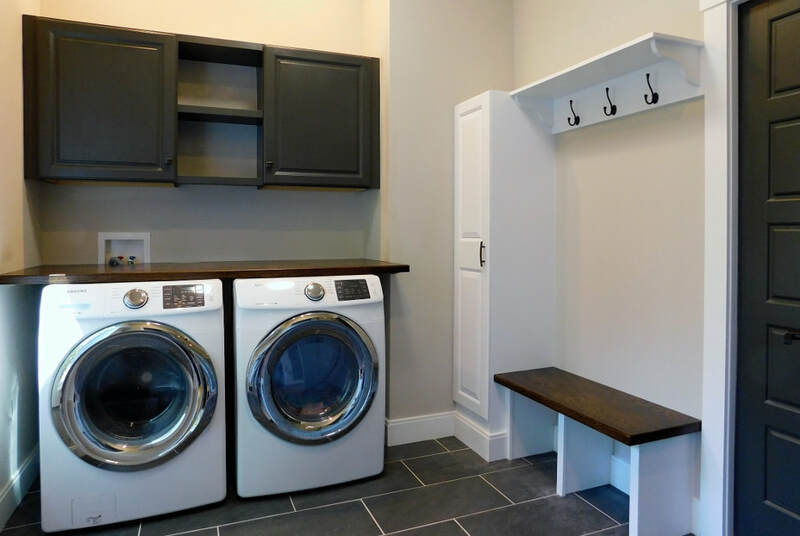 There is a storage option for almost any budget, whether it's a simple wire rack for a laundry room or an adjustable shelving system for the walk-in closet of your dreams. As experienced carpenters, we can also assist you with custom options such as built-in benches. 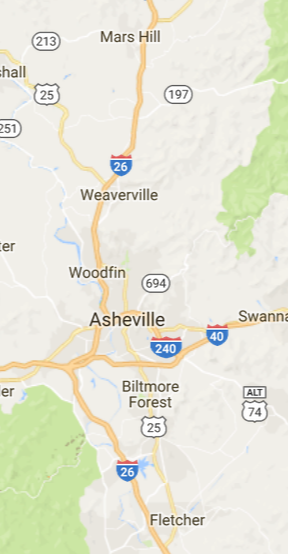 For larger custom projects, we also work with Barbara Cerridwen, the professional designer behind Dream Closets Asheville. A clean house or an organized office starts with the right storage solution. Give us a call to get started. 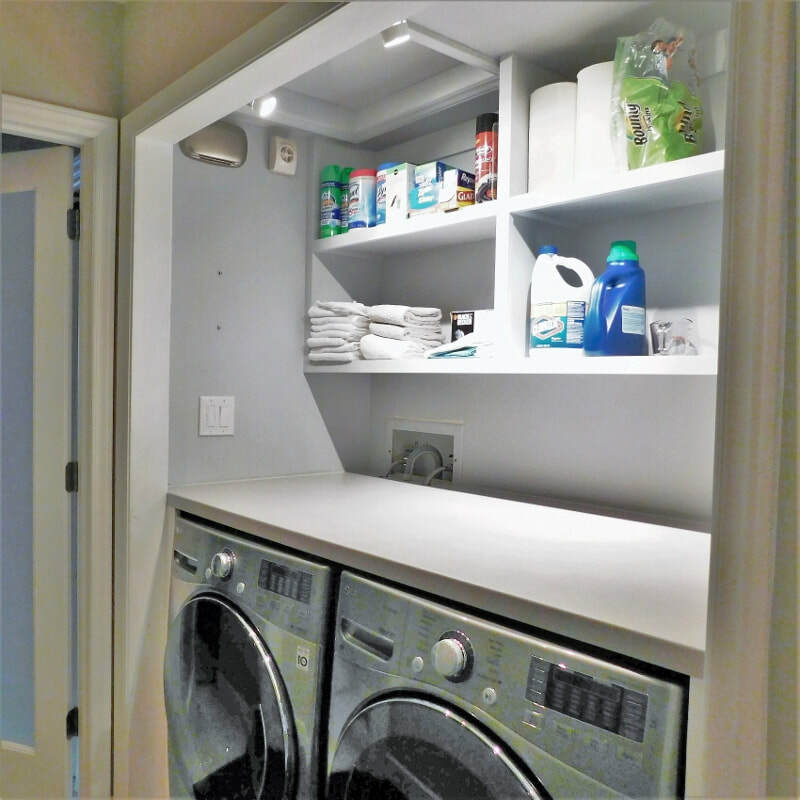 Why not organize your existing closets with cupboards and shelving? Life is so easy when everything is organized. We can also line a closet with cedar to repel pests. For larger projects, we can connect you with a professional designer.